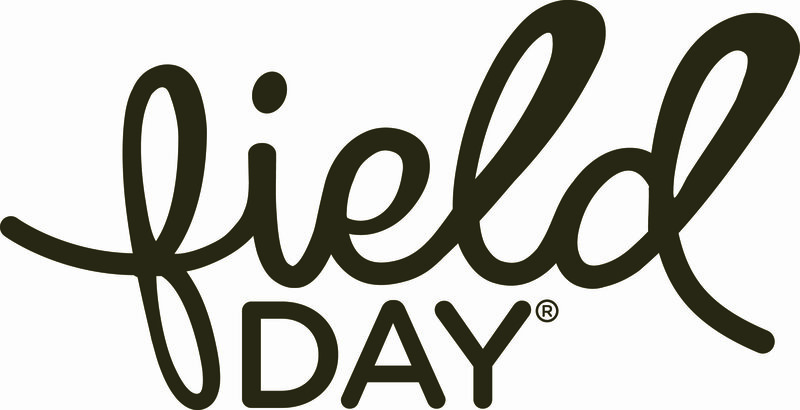 Field Day products are the foundation of our Co+op Basics program. While we are able to bring these items to you at an every day low price, this round of Co+op Deals sales gives us a chance to save you additional cents (and whole dollars). Most of the below items are organic. Stock up! Remember, owners save 10% on case orders (most often quantity of 12).